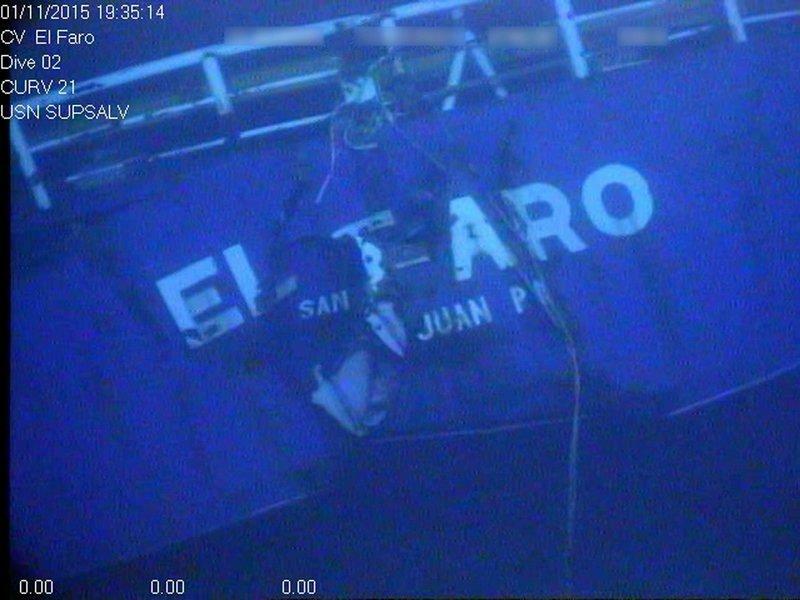 The hull of El Faro is pcitured at the bottom of the sea after it sank in October 2015. Editor's Note/Story Update: The U.S. House has also approved the legislation. At last check it was awaiting President Donald Trump's approval. Thirty-three crew members died on when the TOTE cargo ship lost propulsion, heading right into Category Four Hurricane Joaquin. 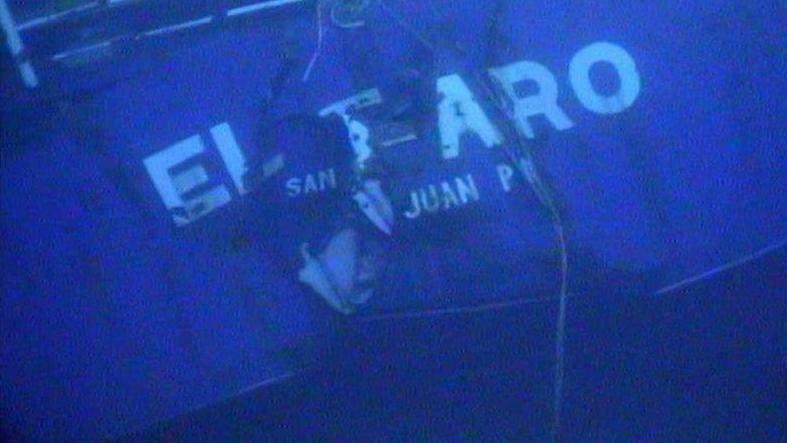 “The families of the El Faro crew deserve much of the credit for getting many of these potentially lifesaving measures through Congress,” said U.S. Sen. Bill Nelson (D-Florida), who cosponsored the bill in the Senate. Freight vessels be outfitted with distress signaling and locating technology, float-free voyage data recorders with an emergency position indicating radio beacon and high water alarm sensors. The Coast Guard would establish an anonymous safety alert pilot program, allowing crew to communicate urgent safety concerns directly with the Coast Guard. Vessels would receive timely and detailed weather forecasts. A review of Coast Guard policies regarding ventilators, openings, fire dampers, stability standards and lifesaving equipment, such as survival suits and life jackets. A review of Coast Guard policies and procedures for documenting major conversions of vessels. 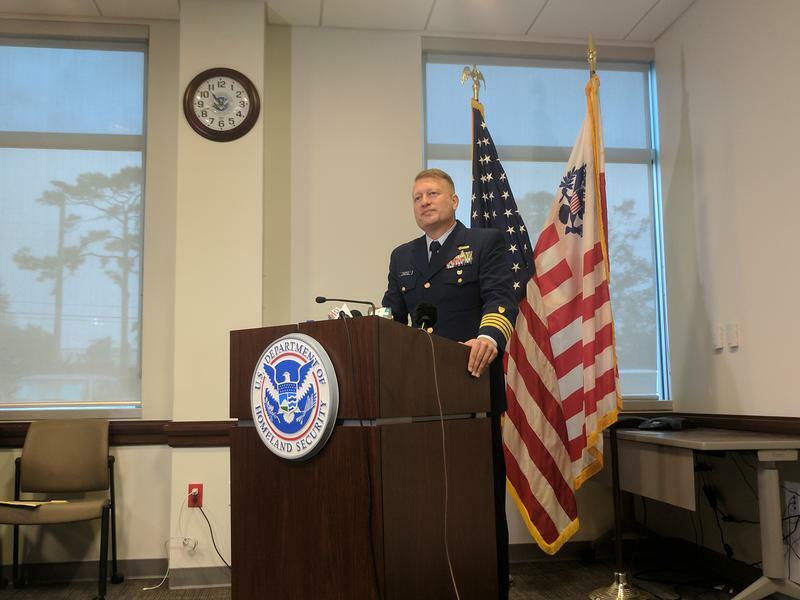 Improved training programs for Coast Guard personnel to conduct comprehensive and targeted oversight of all third-party organizations that act on behalf of the Coast Guard. An audit of safety management systems to ensure the safety of ships at sea and directs the Coast Guard commandant to consider additional guidance or rulemaking in response to any deficiencies identified in the audit. 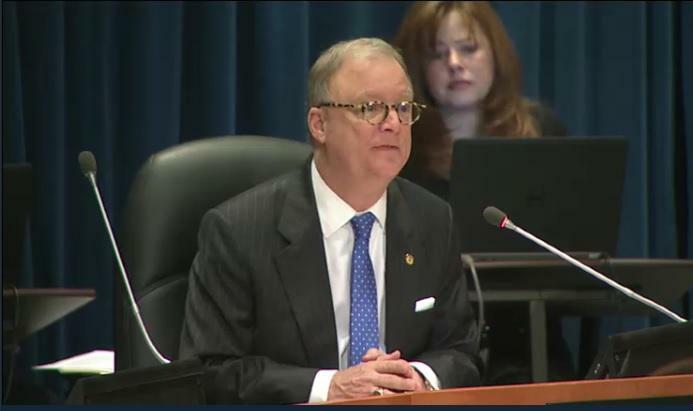 “Hopefully, other mariners will benefit from these safety improvements and be spared the tragic fate befallen the El Faro and its victims,” said Nelson. The legislation heads to the U.S. House of Representatives next where it is expected to pass and then head to President Donald Trump’s desk.